The Bluewaters Island will operate the Rapid Transit Service, which offers travelers a unique travel experience through a non-driver system. 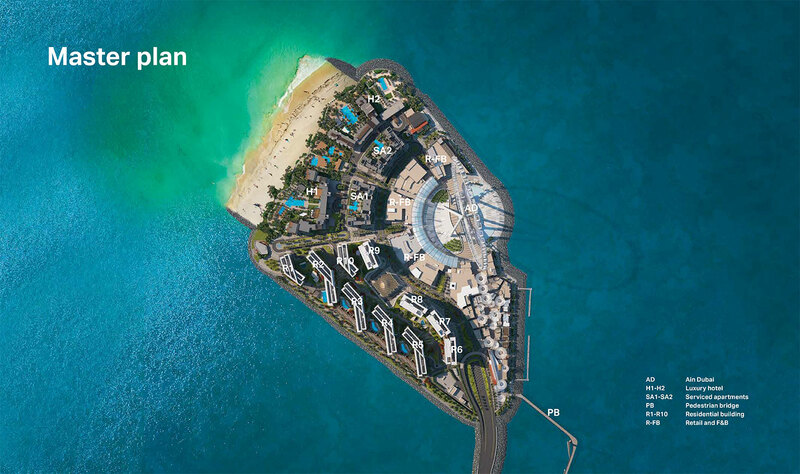 There will also be a 265 meter pedestrian bridge to add to the beach on the island of Jumeirah Beach residence. Sheikh Zayed Road is directly connected to the main land from the road link.